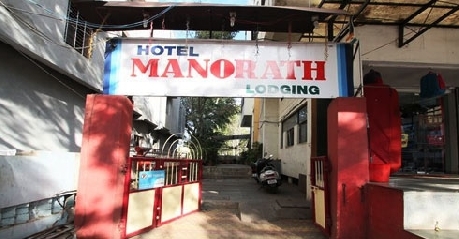 Hotel Manorath, located in the main city of Nashik, is one of the most sought after budget properties. 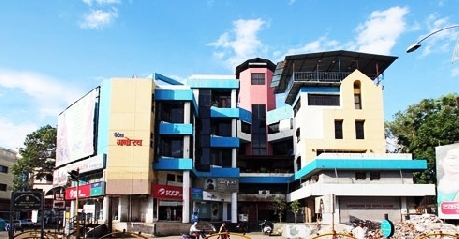 It is situated right in close proximity to Central Bus Stand that will just take two minutes of yours. The hotel is designed for travelers who are looking for comfortable accommodation at rates that will not give run for money. Being a temple city, Nashik witnesses thousands of travelers every month, and to offer them accommodation that makes them feel home away from home, this is the place to be. All main attractions of the city are located in close proximity to the hotel allowing easy access to the travelers. Staying here is an experience that you will cherish for many years to come. 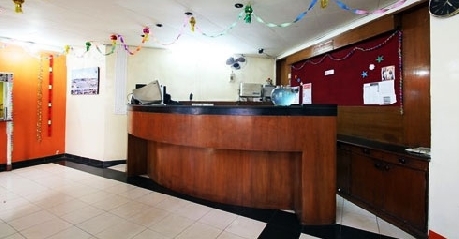 AC Deluxe are better an option to consider if you have budget that allows you to stay here. 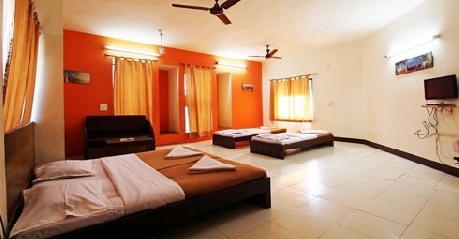 These rooms are carefully designed so that travelers can have great time staying here. Elegantly placed furniture and warm interiors lets you have great time. Some of the most common facilities that you can get are coffee or tea maker, doctor on call, direct dial facility, internet connectivity, ISD facility, laundry service and generator facility. Family is simply the right accommodation option for travelers who are travelling with family and seeking rooms that let them unwind in a better way. These suites are well placed with beds. What further add to the beauty of these suites is the interiors, décor and stylish furniture. 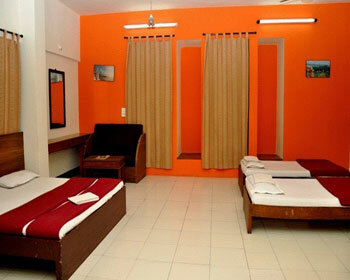 You will be facing no discomfort of any sorts when staying here. 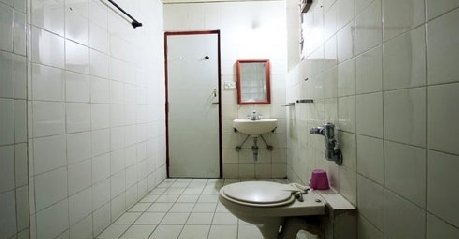 Access to the internet, running water supply, attached bathrooms, 24 hour room service, ISD/STD facility, doctor on call, coffee or tea maker, generator and laundry service are some of the most common facilities that you will be enjoying when staying here. The only advantage of Family Suite with Terrace is that it comes along with terrace where you can spend some serene moments with your family. Each suite is designed and decorated taking into consideration the requirements of people who travel with family. You can be assured to get all the necessary and basic facilities when traveling with family. Facilities that you can get are ISD facility, comfortable bedding, doctor on call, running water supply, 24 hour room service, tea or coffee maker, LCD with cable channels and access to the high speed internet. These rooms are ideal for people who are looking for comfy setting. You can choose from wither AC or Non AC Rooms as per your preference and budget. The only difference between the two rooms is that of installation of air conditioner. 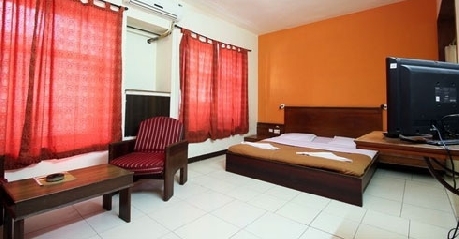 Each room is well equipped with all the basic facilities that travelers look for. Facilities that you might get staying here are ISD facility, 24 hour room service, internet facility, direct dial facility, tea or coffee maker, running water supply, doctor on call and laundry service. There is no in house restaurant that hotel offer but that should not be the cause of worry as there are many restaurants and eating joints located in close proximity to the hotel. These restaurants serve delicious and hygienically prepared meal to all travelers. You just need to choose the one for you and satiate your tangling buds.